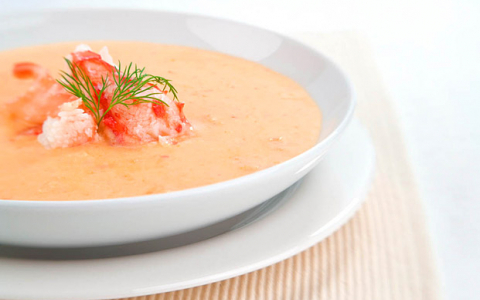 Foodies will love discovering Charleston’s rich culinary heritage with this tasty package. 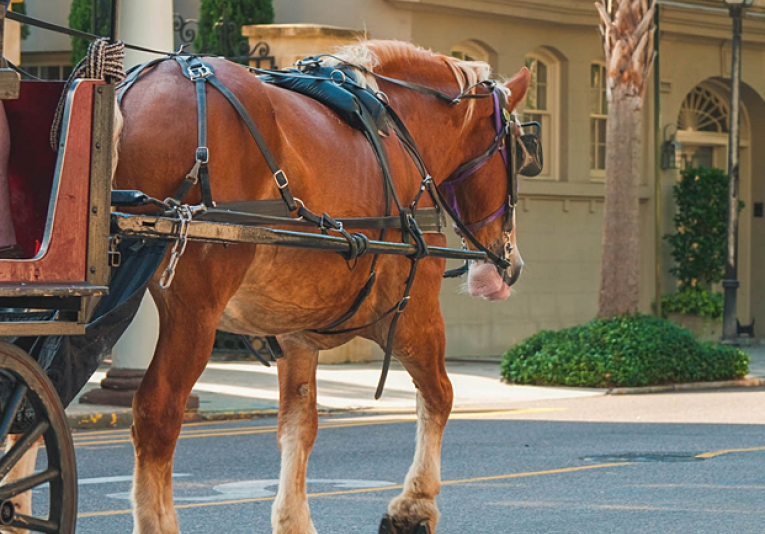 Get a true taste of Charleston with this experiential package, featuring a unique tour with tastings from around the city, as well as an award-winning dining experience for two, and more. Two-night minimum stay. This package is available year round, though rates vary depending upon season. Grab a few of your favorite ladies and get ready to explore the historic Holy City in style. Great restaurants, boutique shopping, award-winning spas—what's better than a downtown Charleston girls' getaway? 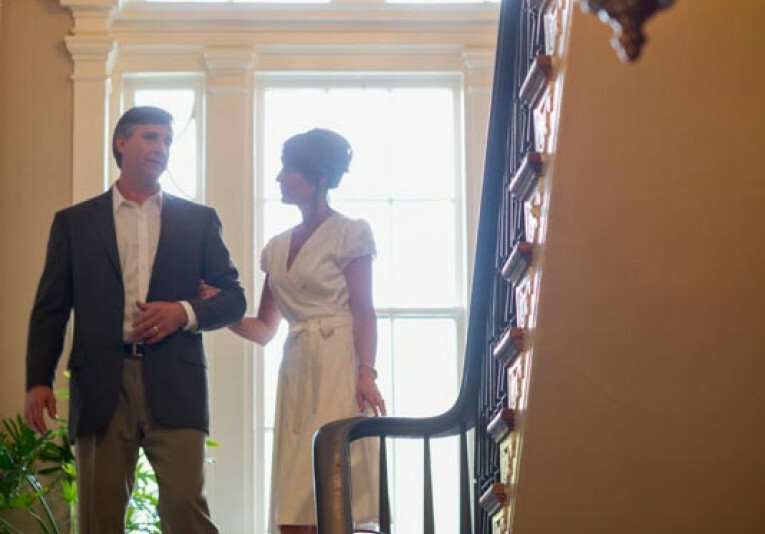 Explore and indulge with this three-night, four-day package. Middleton Place Excursion – includes transportation, a guided house tour, time to explore butterfly lakes, Eliza’s House, Stapleyard, etc. Package based on 3 nights for 2 adults; $260/per additional person. Package is available year round, but rates vary depending on season. Don’t leave Fido behind. You and your furry friend will have a blast at our pet-friendly inn. Pets deserve a vacation too. 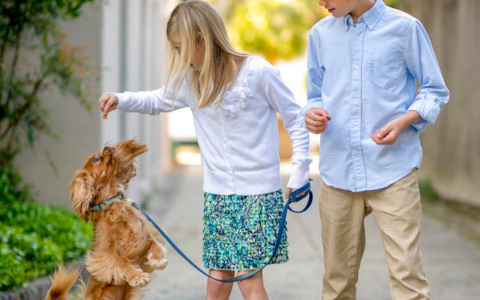 Bring your dog along to the pet-friendly John Rutledge House Inn® and treat your pup to the full Charleston experience with a room in our beautiful Carriage House, lunch or brunch on the patio of Kitchen 208, and some special gifts. Package based on two nights for two people and one dog. Available year round, though rates may vary.